Chamrong did very good job. 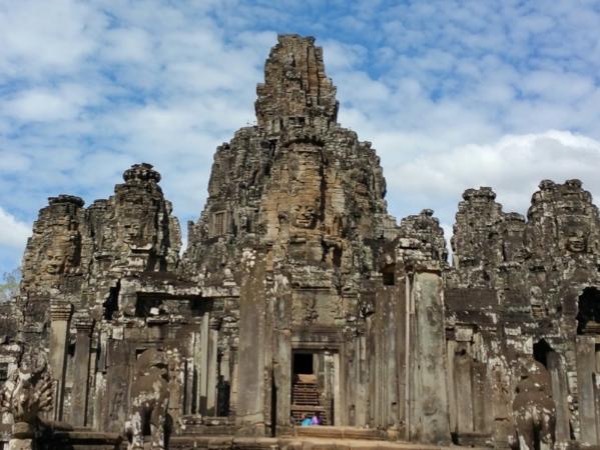 He has excellent knowledge of temples of Angkor as well as other points of interest within Siem Reap area. We really enjoyed his tour and his company. He also told us a lot about local culture and everyday life of people in Cambodia. I should also mention that he has good sense of humor. :) I can highly recommend his services.